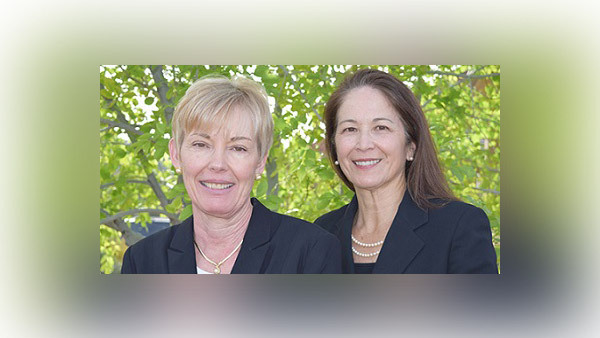 The two female financial advisors go independent with the firm in Utah. Kayla Koeber and Lori Baum have moved to RJFS. Raymond James (RJF) said it recruited a team of two female advisors from Bank of America-Merrill Lynch (BAC) with about $120 million in assets. The two reps, Kayla Koeber and Lori Baum, joined the firm’s independent channel in St. George, Utah, and will do business as Voyager Wealth Advisors. “I always felt like we had the heart and soul of an independent planning practice, and in recent years realized we were with a very different company than the one with which we started,” said Koeber, in a statement. “Looking at the products, platforms and strides Raymond James has made with technology, we decided a move to independence and the ability to practice unimpeded at our highest, most ethical level would be a true win for our clients. “What tipped the scale was a trip to the home office, where we experienced Raymond James’ culture firsthand,” she said. Baum began her financial services career in 1989 at Piper Jaffray and moved to Merrill Lynch in 1994. She became a financial advisor and full partner in the practice in 2013. The team says it relies on “a life first, planning-based approach to wealth management” and targets an affluent client base of active retirees in southern Utah.